products and a first class service. 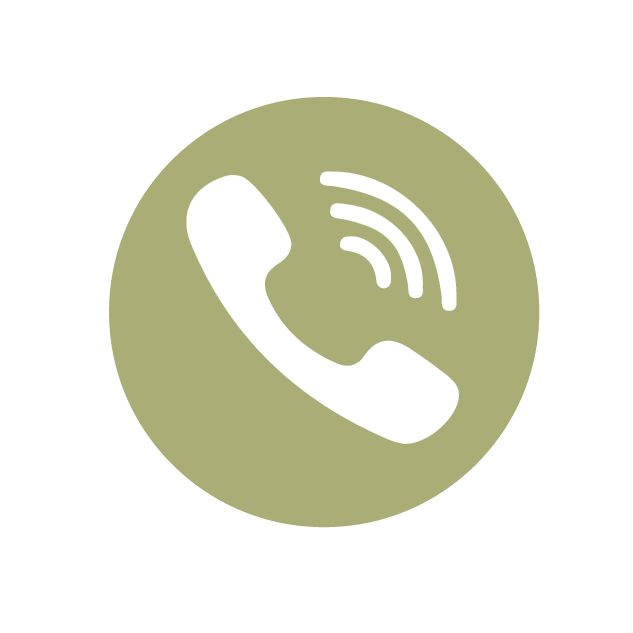 About Us A family run business dedicated to providing high quality products and a first class service. 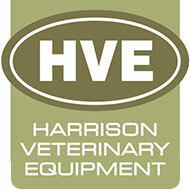 HARRISON VETERINARY EQUIPMENT have been manufacturing and supplying equipment to Veterinary Surgeries, Teaching Hospitals, and Universities throughout the United Kingdom, and abroad, since 1982. A family business, we are dedicated to providing quality products and a first class service to our customers. Formed in 1982 by my parents, Jim & Pearl Harrison, whom had both worked for a well known supplier to the profession during the 1970's. I joined with my parents in 1987 to continue in their footsteps, maintaining the same level of service and quality of products that have served us well, and l hope for what we are best known for. We maintain that the best judge of a product is to still see it in use after many years of service. To be told that a product doesn’t need replacing and is as good as the day it was supplied, only goes to prove that we are doing something right. Quality and longevity are built into everything we manufacture. Our client base is nationwide: from Penzance to Aberdeen, from Lowestoft to Aberystwyth, distance is no object. We are proud to work with our clients on a one to one basis, offering a free design service, in particular with regard to our fibreglass recovery cages, providing detailed plans and layouts for the space available, through to installation if required. After over 30 years of manufacture we regularly work with clients who are moving or expanding and who naturally want to re-use their existing kennels that they have purchased from us in the past. Kennels are a major investment for any practice, and it gives us pleasure to integrate old with new, remove, re-arrange and re-install. We specialise in the manufacture of equipment to customer specification and would be pleased to submit a quotation for Tub Tables, Dentistry Tables, Post Mortem Tables and other equipment in stainless steel. All enquiries receive professional attention from a team of skilled engineers, and we are always pleased to offer advice without obligation. This catalogue illustrates a range of equipment, standard and special order; we hope you will find it of interest.